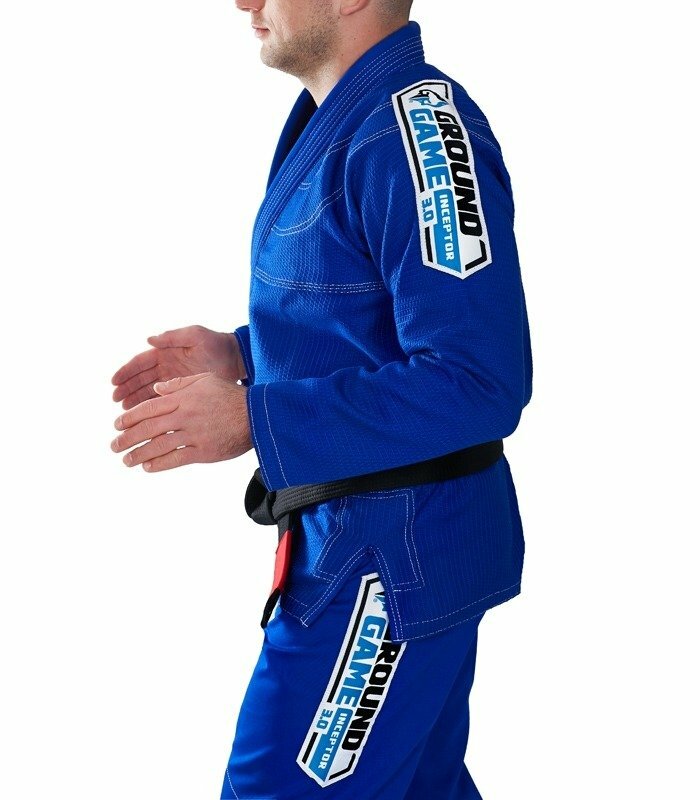 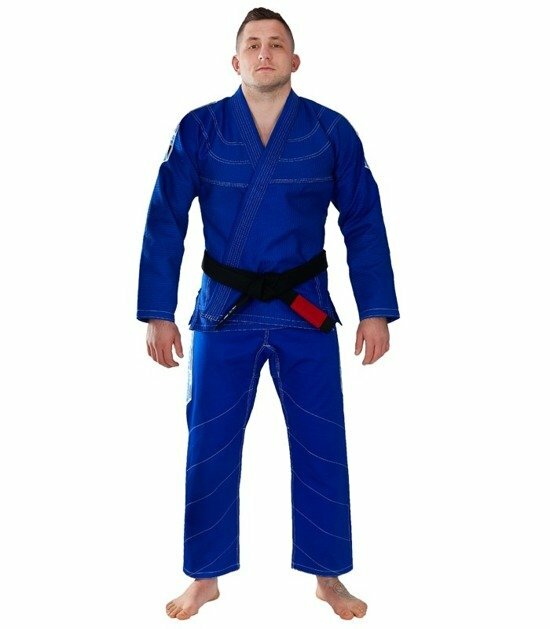 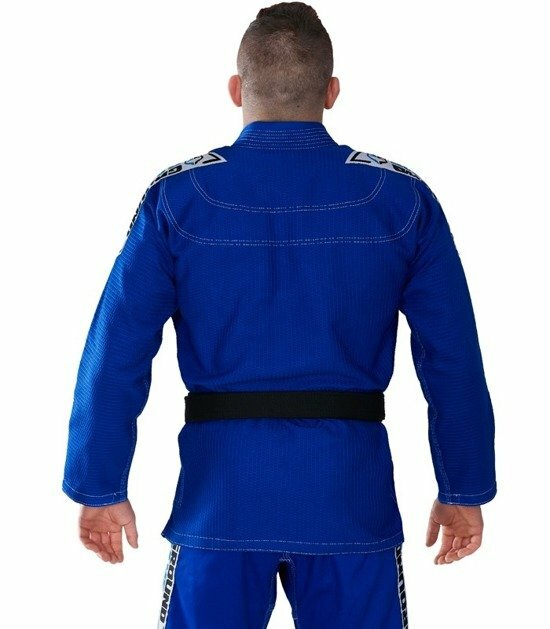 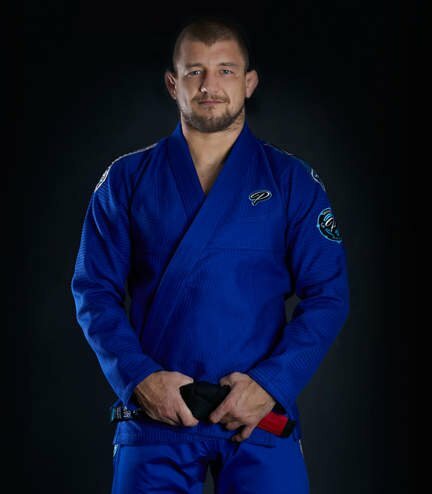 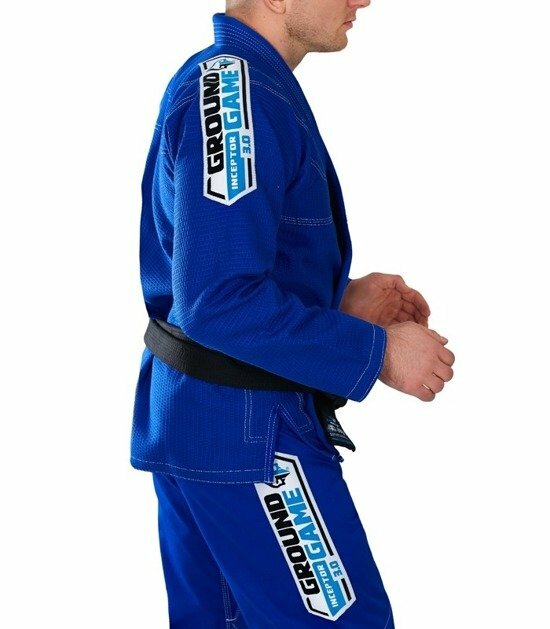 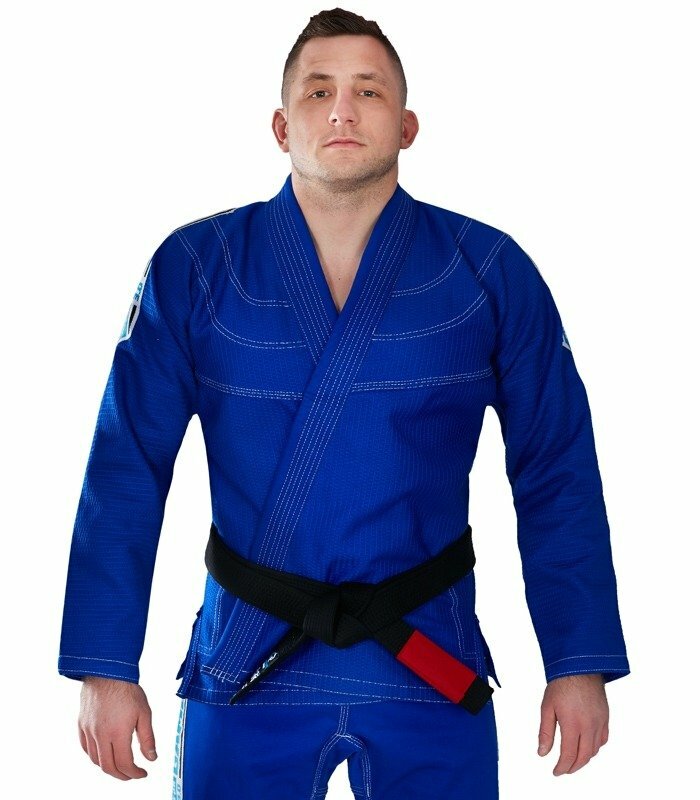 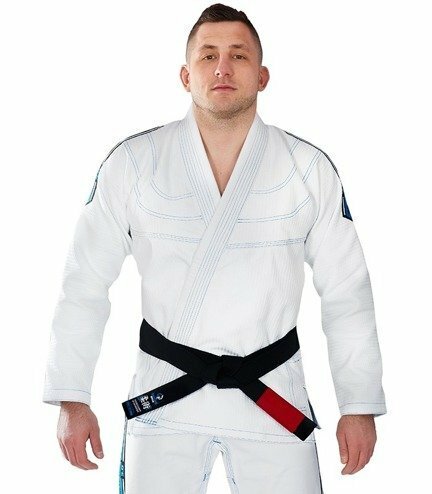 Inceptor 3.0 is a new version of our bestselling GI. 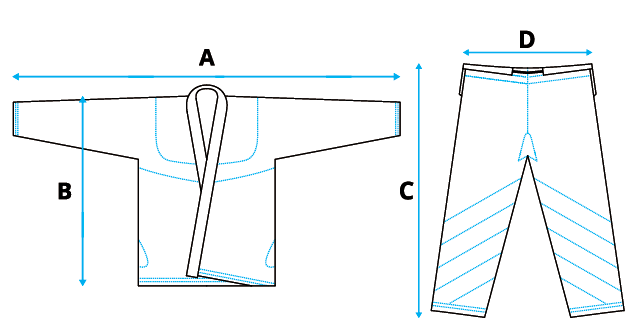 We address to those who value classic and minimalism in design. Jacket is made of gold weave which is comfortable and durable at the same time. 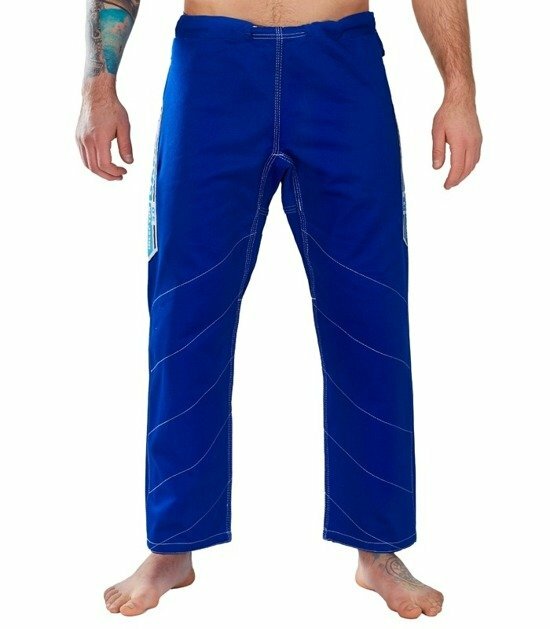 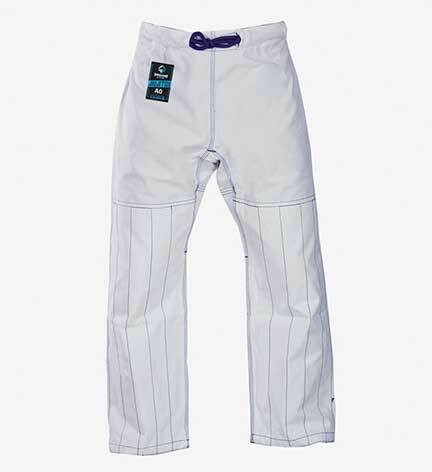 Pants are made of cotton and will be great for training as well as competition.